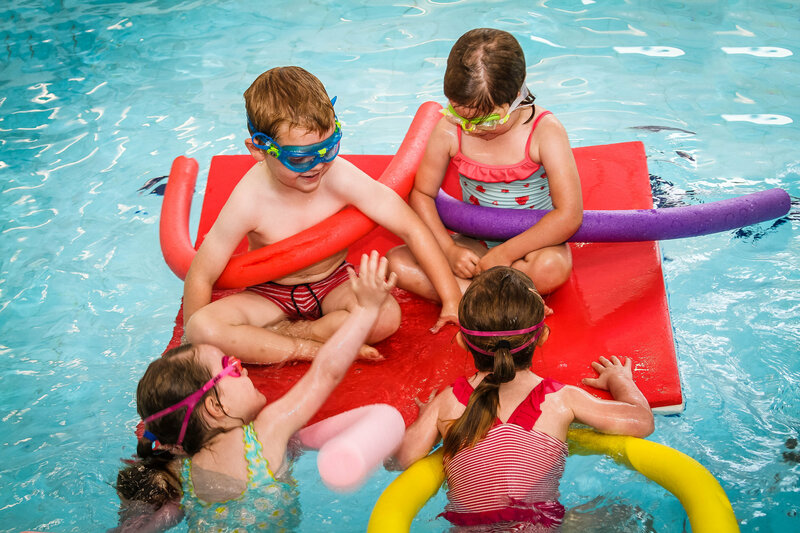 a family run swim school operated by husband & wife team Richard & Charlotte Green with the support of our amazing team of swimming instructors and lifeguards. 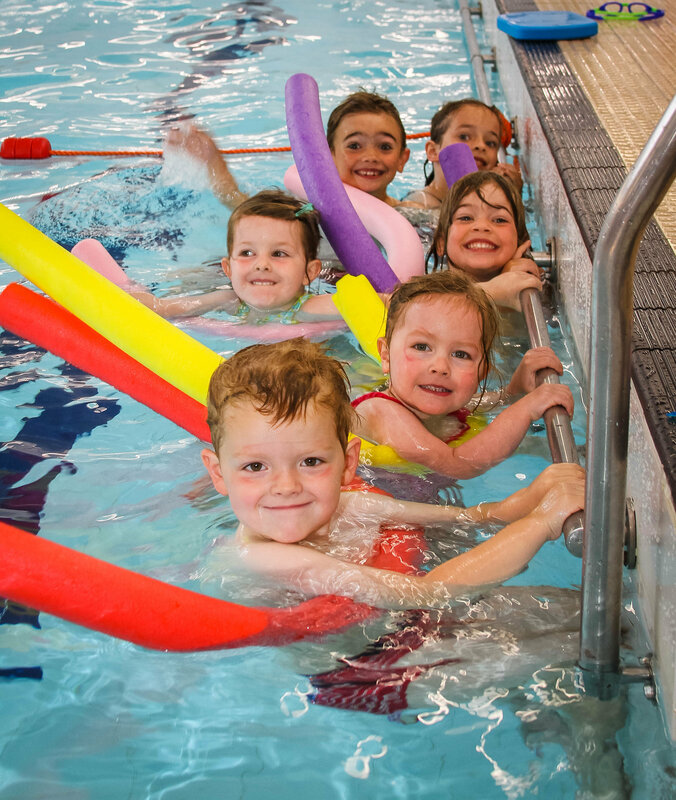 We are a fully affiliated member of Swim Wales and we teach according to the Aqua Passport scheme, which has been devised by Swim Wales in association with Sport Wales, and supported by the Welsh Government. 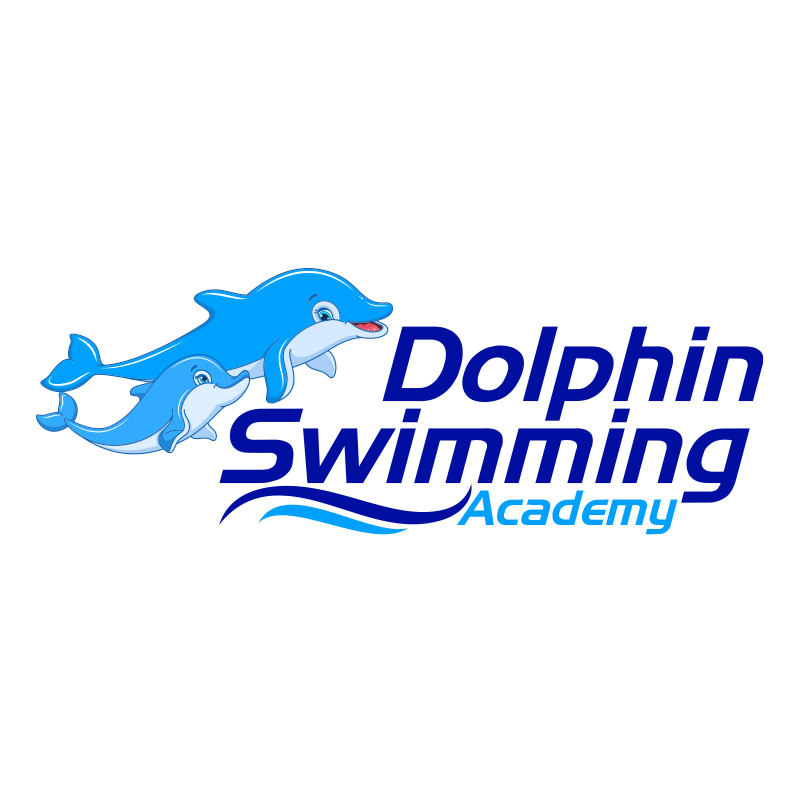 At Dolphin Swimming Academy we assess a child’s ablity before they enter the pool, by evaluating past experience and water confidence in order to allocate a child to the correct teaching wave. We offer lessons ranging from 30 to 45 minutes. All of our lessons are restricted to a class size of 6 with a teacher poolside, or in the pool. Come swin with us. It will only take a minute to get in contact! © 2019 Dolphin Swimming Academy. Built using WordPress and OnePage Express Theme.